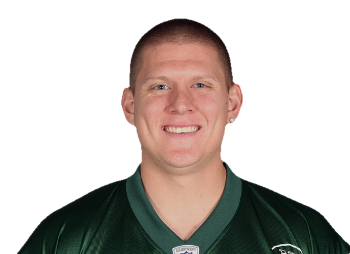 Nick Folk is an American football placekicker in the NFL. He was drafted by the Dallas Cowboys in the sixth round of the 2007 NFL Draft. He played college football at Arizona. Folk was selected to be the NFC kicker in the Pro Bowl as a rookie in 2007.